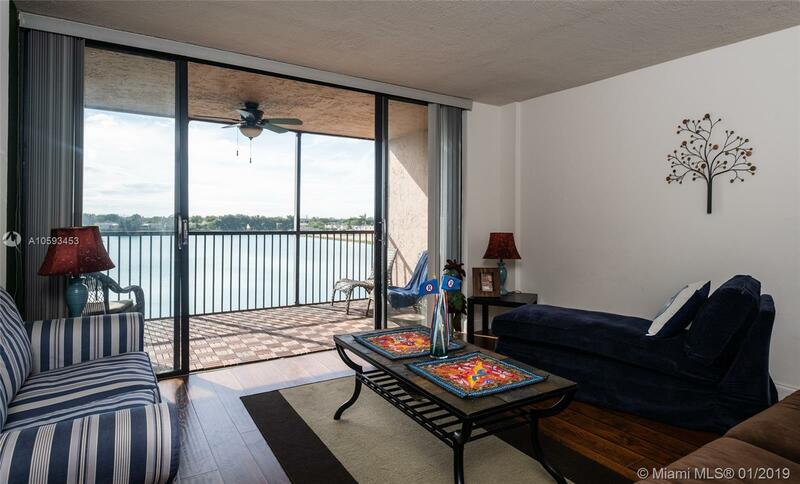 Huge 2 Bedroom Unit plus den in North Miami, with amazing lake views from your balcony and master bedroom, in a very quiet gated with security community. Excellent access to highways. Swimming pool overlooking the lake, with jacuzzi and sauna.